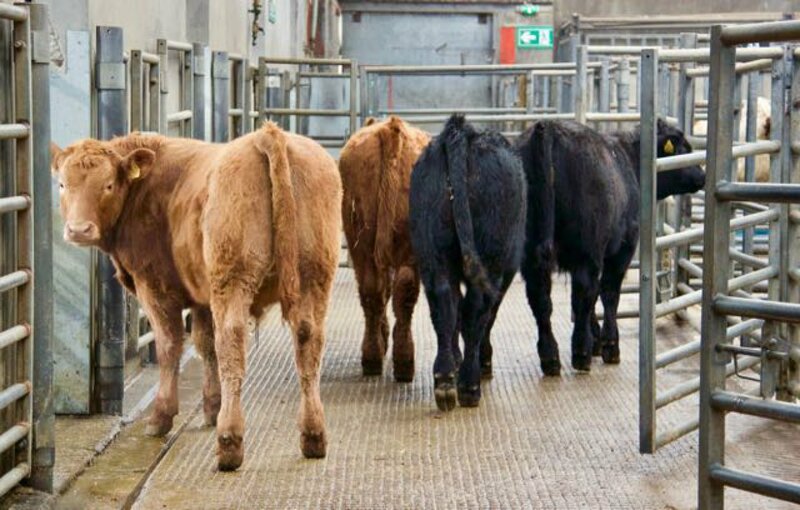 All our Spring born calves were sold in Thainstone Agricultural Centre on Friday 2nd of December, apart from some heifers that were retained as replacements. Selling to a top of £850 and averaging £2.50/kg for the stots and £2.06/kg for the heifers. The calves were well grown for their age, being born between the end of April through to the first week in June. The stots averaged 318kg/head and the heifers 296kg/head.